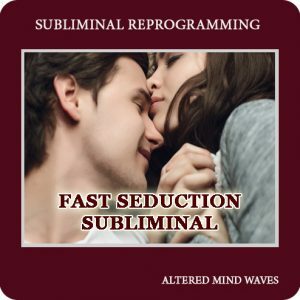 Do Subliminal Messages Work While You Sleep? 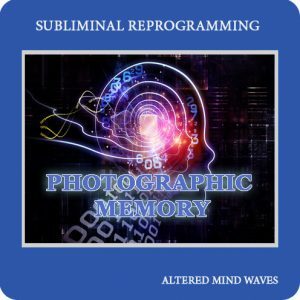 You may be wondering if subliminal messages work while you sleep. The answer is yes they do. In fact many times they will work better than when you are conscious or awake. There is no chance for your reasoning conscious mind to analyze the affirmations and reject them. Yes, you need to wear headphones or earbuds to get the full effect. 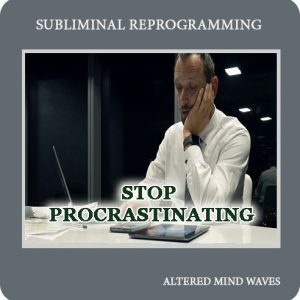 The binaural beats that are recorded in the background that place you in a relaxed hypnotic state would not be effective otherwise. What if I fall asleep while listening? Will they still work? Yes, it is ok if you drift off to sleep while listening. 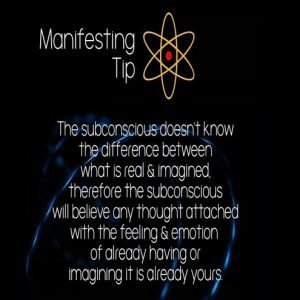 Your subconscious mind does not sleep and it will continue to absorb all of the affirmations given to it. What is the best time to use the programs? The best time is while you are laying in bed at night right before going to sleep. You are more likely to be relaxed and open to the affirmations. The tracks will place you in a very relaxed state. Many people tell us that they have never slept better and can not wait to listen again. You can also use during the day as a break. Just make sure you are sitting or laying down and not driving or operating heavy machinery. 🙂 You will get drowsy. 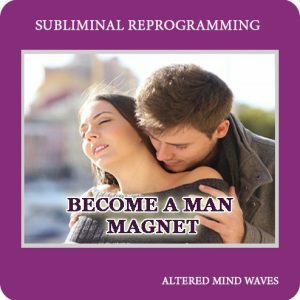 How soon will the subliminals work? Everyone is different. 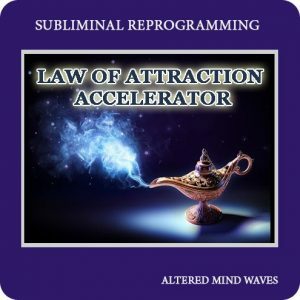 Some will see results very fast and others will take more time for their subconscious mind to accept the new beliefs. As a general rule, you should give yourself 30 days before permanent changes to your subconscious mind take effect. Although not typical, Some people see results in a matter of days. What format are the downloads? Our downloads are in a zip format containing the audio in MP3 format and an instruction pdf. If you are trying to download directly to your phone you will need a way to extract a zip file. There are many free apps you can get if your phone does not already have one. You can always download to your computer then transfer to any device. How soon can I download after purchase? Right after you checkout and pay you will receive a download link in your email. If you do not see it be sure and check your spam folder. If you still did not receive it use the contact form and let us know. Sometimes thing happen. Why can I not hear the affirmations? 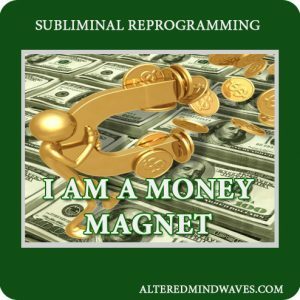 All of the subliminal affirmations are recorded slightly below the normal hearing range. Your subconscious mind will hear them and absorb the suggestions. If you were able to hear them it would defeat the purpose. Your conscious mind may reject them if you could hear and analyze them. This is how subliminals work. All you will hear is the relaxing backing track. You may pick up on a very slight whisper now and then, depending on how good your hearing is. 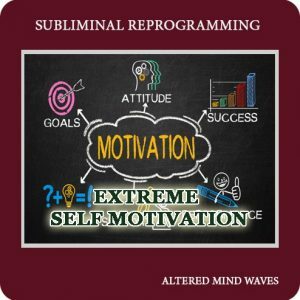 All of our recordings have positive affirmations recorded in the background and are repeated over and over again for the full length of the audio. 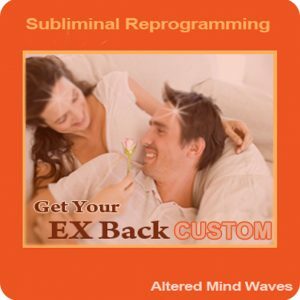 Are subliminals safe to use? Yes, they are completely safe and effective. They are similar to hypnosis. 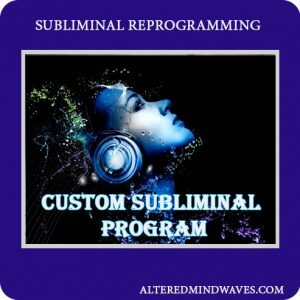 Most of our recordings are recorded with binaural beats in the background. You may notice a slight deep hum. Those are the beats. 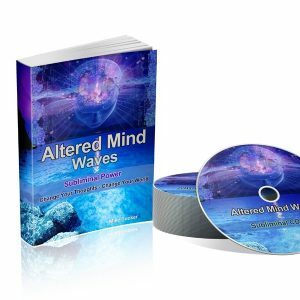 They will place you in a very relaxed state where your subconscious mind will easily absorb the positive affirmations given to it. 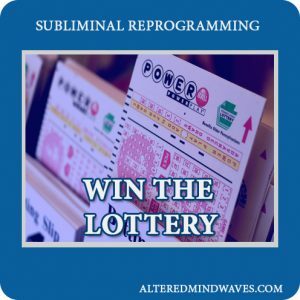 Subliminals have been proven so effective the government banned them from early television commercials and movie theaters. Will this work on an iPad or iPhone? You can use the contact form on our site if you have any questions or problems. Please allow us time to answer. With different time zones, it may be 2 in the morning here. We always try and answer as soon as possible. Yes, we use PayPal as our billing platform. 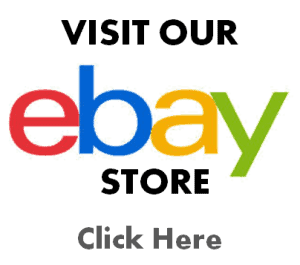 They take most major credits or debit cards and you do not have to have a PayPal account.